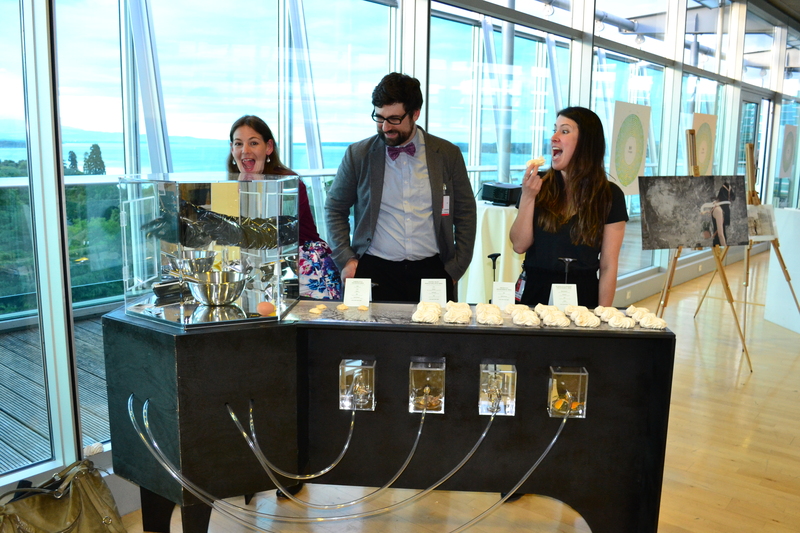 CoClimate is an artist-led think tank, research and design studio that works with clients and partners to provoke, stimulate, and inspire new connections between people, technology, and the environment. 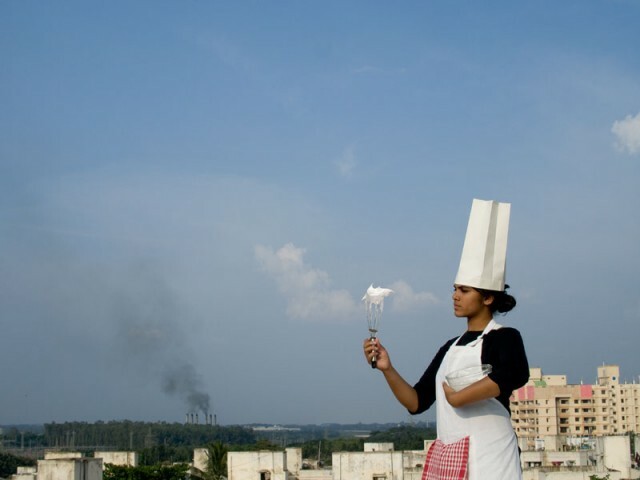 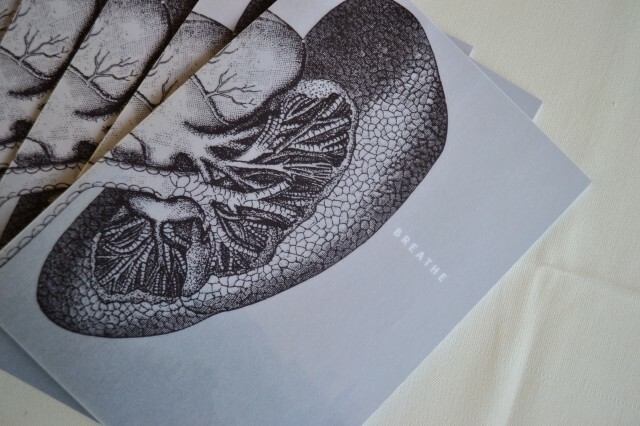 CoClimate and Carbon Arts co-curated Breathe, an exhibition engaging delegates to the World Health Assembly on the matters of particulate air pollution and its impacts on health. 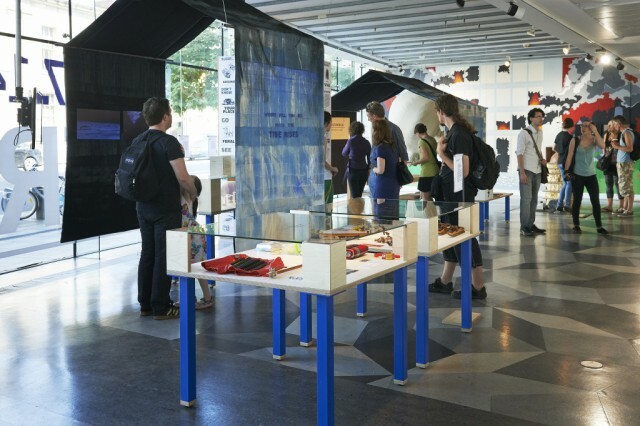 Our Archive of Old and New Events was also selected by CoClimate as part of the Strange Weather exhibition they curated for the Science Gallery Dublin in 2014.